We are Fully Insured for all our work and ensure the highest standards, especially in the crucial clean-up phase. Based in Adelaide’s Eastern Suburbs, we have a 20 kilometre service range with customers from Newton and Toorak Gardens to Vale Park, Hectorville and beyond. 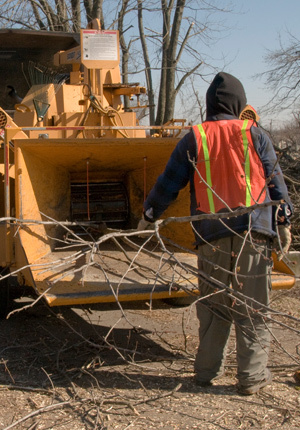 With over 25 years of experience in the industry, here at Advanced Tree and Stump Removal we bring this expertise and local knowledge every time to ensure every job is not only a success but stress free. 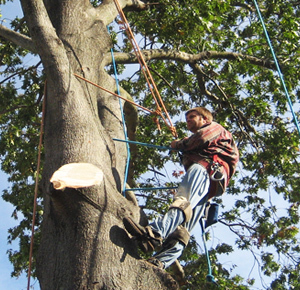 Trees near homes or powerlines can pose a risk to our homes and loved ones, our fully insured, fully qualified team understand that it only takes a windy day to bring a branch or tree down. Every job is executed with surgical precision, with care and expertise taken around your home and property. 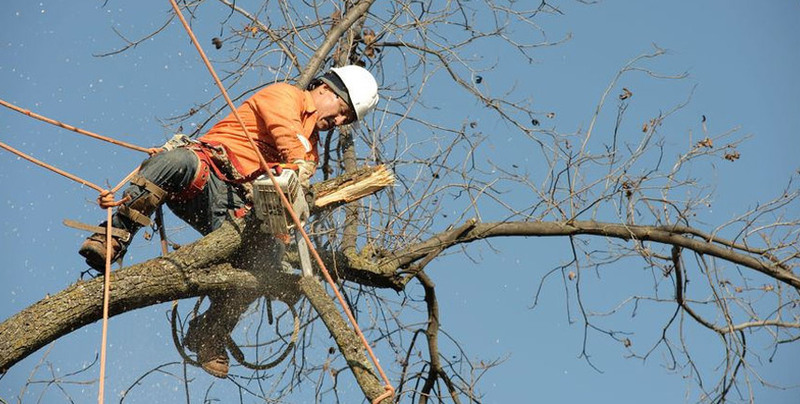 At Advanced Tree and Stump Removal it’s all in the name; we are a tree removal company based in the east Adelaide suburb of Walkerville and servicing surrounding areas with unrivalled, competitively priced services. 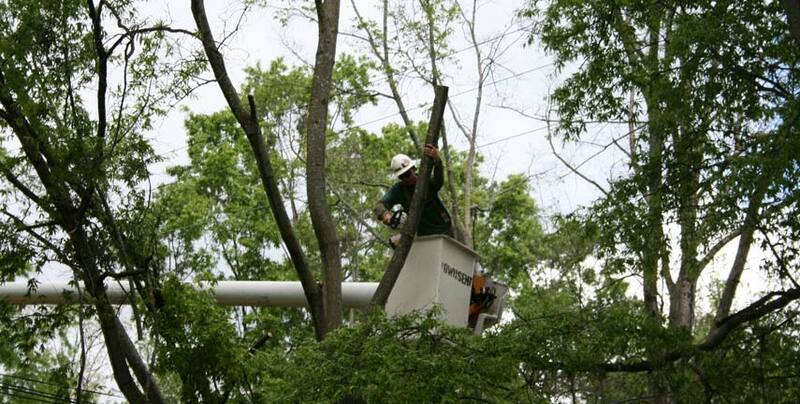 Do you have an overgrown tree or a stubborn stump that needs attention? 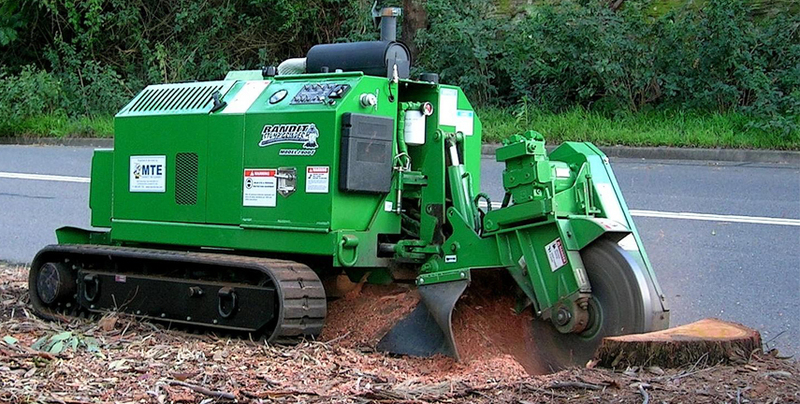 Speak to Adelaide leaders in tree and stump removal at Advanced Tree and Stump Removal on 0418 803 477 and get it sorted today. 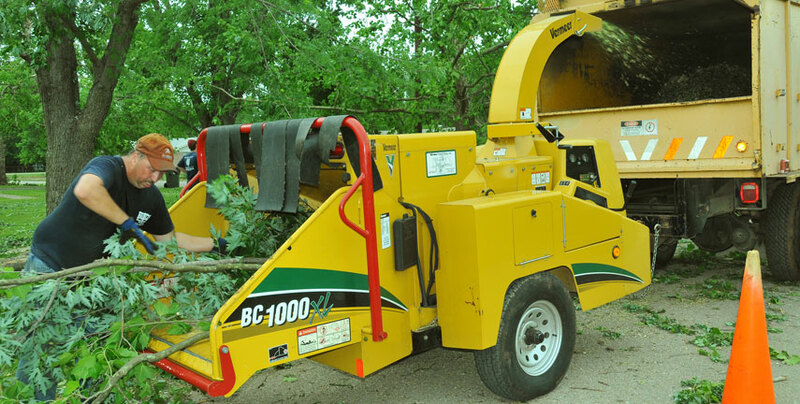 As Adelaide’s leading tree removal expert, at Advanced Tree and Stump Removal we are steadfast in our dedication to quality tree maintenance services that won’t break the bank. In our commitment to our customers we provide free quotes and will beat any genuine quote you bring to us. 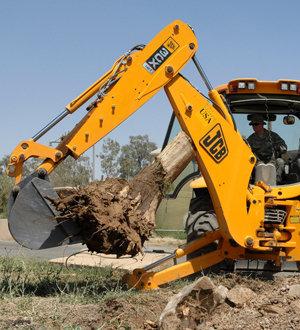 Whether you are looking to remove a single tree or stump or clear a whole site, there’s no job too big or too small for Advanced Tree and Stump Removal. You can also get in touch but sending us a message with your query via our contact page and we will get back to you ASAP.